Looking for ERP and Industry Whitepapers? Browse through our ERP and industry whitepapers from Microsoft, Acumatica, our own experts at Clients First, and industry analysts. We try to focus on manufacturing, supply chain, maintenance repair and overhaul (MRO), finance, etc. Please check out our blog too for more product and industry information. Browse below to see ERP whitepapers on the new cloud based Dynamics 365 Enterprise Edition! Click the plus sign and follow the link to download! 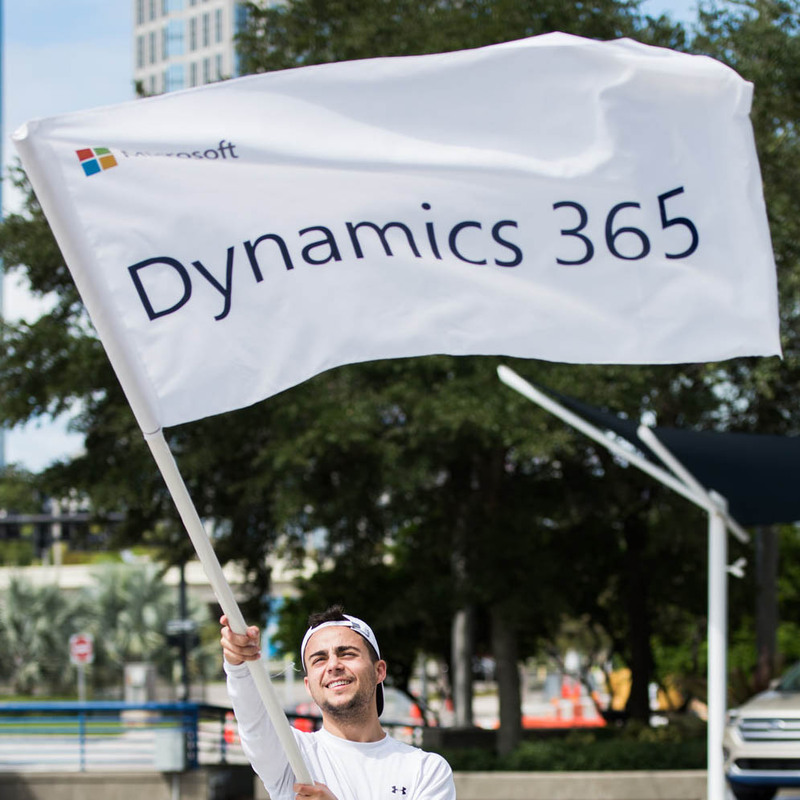 Read about the latest release information on all the Dynamics 365 product lines including Operations and Finance (Enterprise). Review these buying guides and/or contact us at 800.331.8382 or email info@cfbs-us.com and we will answer your questions. Download the EAC guide that overviews the features and functionality of Dynamics 365 (AX 7) and the Cloud! Dynamics 365 Empowers Finance: Here is a product deep dive exploring what AX can do for your company. Download the Microsoft guide that overviews the security included with Dynamics 365. Dynamics 365 changes the way you can buy and implement software. Read more by downloading this FAQ. Learn what has been changed in the new Dynamics 365 (AX7). Download the Microsoft guide that overviews the implementation strategy with Azure. The new Dynamics AX includes power BI; read more to learn how BI can transform your un-analyzed data. What’s New in Dynamics 365 (AX7)? Browse and download the titles below that focus on Acumatica – the fastest growing Cloud ERP available. Acumatica has no per user license costs to fit most companies requirements. Click the plus sign and follow the link to download! No Per User License Cost! In this whitepaper, Mint Jutras research talks about what SMB customers need & how Acumatica ERP can help with those needs. If your considering getting a new ERP solution in the future, this white paper offers an analysis of the complex job shop and the functional requirements a complex job shop needs in a system. Adopt the same success strategies as leading manufacturers. Accelerate your path to greater profitability. Find out what industry leaders already know about cloud ERP. Unleash the power of business analytics in your operations. Gain greater visibility into all your business processes. Manufacturers’ top four criteria for selecting ERP systems. We watch for industry information that can help our customer in the Manufacturing, Maintenance Repair and Overhaul (MRO), Distribution, Projects and Service industries. Let us know if you find this information helpful. Whether you’re in MRO, Manufacturing, ETO/MTO, this guide can help you with the applications that will keep your projects in the green! As your business grows beyond start-up, it makes good sense to upgrade your basic accounting software. When you are ready to move forward, please keep Clients First in mind. This is your guide to avoiding the mistakes that ERP implementations have made before us! Research no more with this complete guide to ERP requirements for the Complex Job Shop! Medium-size businesses expect cloud ERP to be accessible, to support mobility, and to provide flexibility in data location and moving between deployment options. As they consider cloud ERP, medium-size businesses are eager to take advantage of robust and embedded customizable reporting and workflow. The No. 1 concern medium-size businesses have about cloud ERP is how per-user licensing costs rise as firms’s headcount increases. See how it cloud fit into your organization by downloading the whitepaper. Browse and download the titles below on cloud, saas, implementation costs and more. Click the plus sign and follow the link to download! Download the AX Statement of Direction for an overview of which features and functionality to expect in AX! This 30 page guide will help you compute quantifiable costs and benefits of implementing Dynamics AX. This guide will show you the ropes on configuring Master Planning in AX! Microsoft Dynamics AX demand forecasting is a lightweight yet powerful tool that lets users predict demand based on historical data, adjust the predicted demand, and import the values in to Microsoft Dynamics AX forecast models. Get the scoop on the features and functionality in AX formulas that help Process Manufacturers shine! This 17 page guide will help you compute quantifiable warehouse benefits of implementing Dynamics AX which includes all modules. With food born illnesses, quality and safety management has become one of the most important aspects of processing and manufacturing foodgoods. No Worries with Dynamics AX! Ax R3 has no problems with reservations! Find out how AX2012 makes warehouse management easier using a reservation system. Browse below to see ERP whitepapers for Dynamics NAV. Click the plus sign and download! and finances, supply chain, and operations. anywhere access with the added benefit of knowing your solution is hosted on secure, enterprise-class cloud infrastructure from a trusted provider. Dynamics NAV allows businesses to run successfully by turning business data into business intelligence. This data is more than just a report on a desk or in a file: It is extractable and presentable allowing for actionable insight. Microsoft Dynamics NAV What’s My Price? With Microsoft Dynamics ERP, your price is dependent on YOU! Your business is unique, so why force fit your company into a preconfigured solution? With Microsoft Dynamics, the power of choice is yours! This technical white paper will walk you through setting up warehousing in NAV 2013. Dynamics 365 Business Central is the ERP cloud solution for the small to mid-sized business that understand Microsoft is the leader in ERP and productivity solutions. Dynamics 365 Spring 2018 whitepaper is full of business productivity improvements across all the Dynamics 365 products.